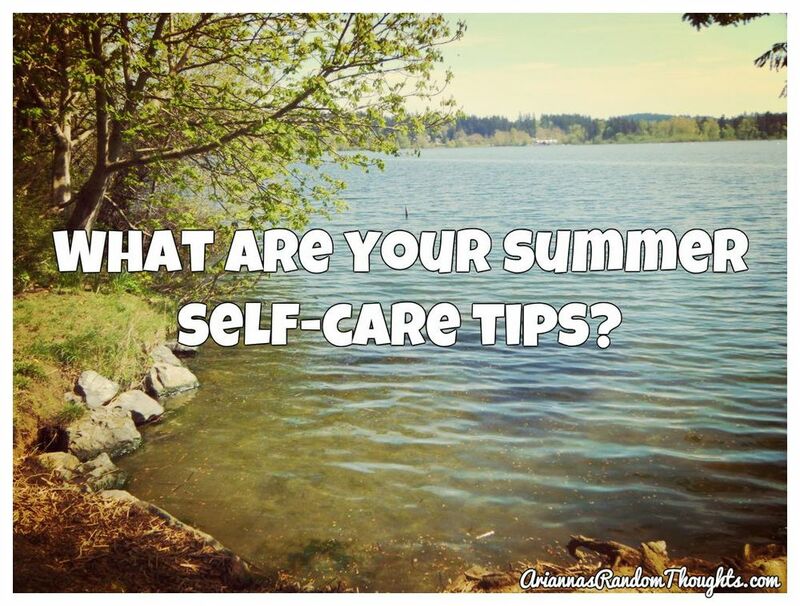 Summer Self-Care Tips | Arianna Merritt, M.Ed. Happy Start to Summer! Hope you all had a wonderful weekend celebrating its arrival. When I think back to my summers as a child, the term ‘care-free’ comes to mind. Being out of school, you can sleep in, go to camp, and pursue more activities you enjoy outside the classroom. How do you have fun in the summertime? Summer has always been one of my favourite times of year, as it makes people get outside more and enjoy the sun and warmth. Especially in Canada, summer is the season for refueling after a LONG winter. Every summer, I keep being reminded how self-care is so valuable in our lives. Life is all about finding balance. You need to care for yourself so that you are in a better position to help others. Summer always teaches me that it is ok to take time for yourself – to learn, to sleep, to eat, to relax, to REFUEL! Drink lots of water. Your body will thank you for it! Relax in the beautiful outdoors - like at a beach, a lake, or a park. Explore a new place – maybe by a road trip, a hike, or camping. Get local fresh produce. I’m personally so excited about strawberries and nectarines. Read a book and/or journal outside. Get in or on the water by going for a swim, a paddle, or a boat ride. Hang out with friends and enjoy a bbq. Have a campfire, roast marshmallows, and make smores. Wear summer clothes with lots of colour that let your body breathe. Protect your skin – wear sunscreen. For me, summer is a time to nourish and embrace your amazing self. Instead of making the summers 'care-free' like when we were young, let’s channel that our caring into nourishing ourselves. Wherever you are, I encourage you to take time to enjoy this season of renewal. 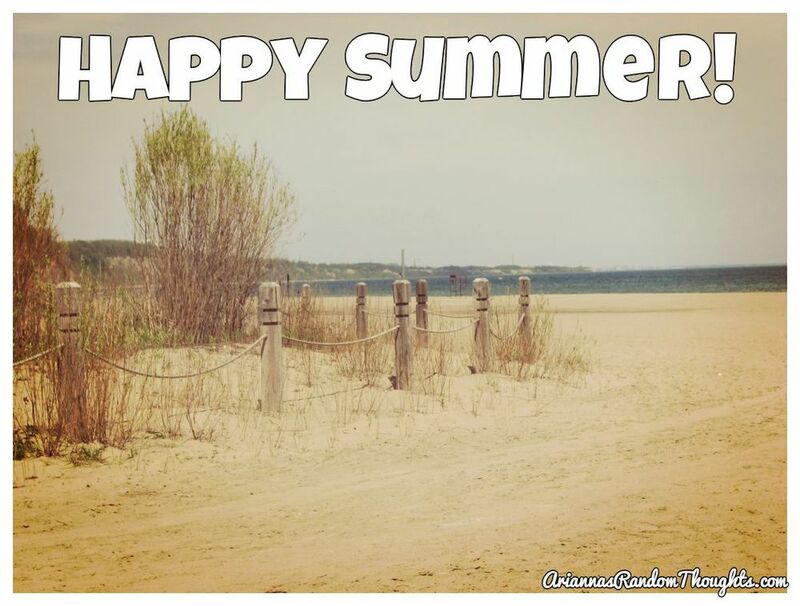 Hope you have a wonderful summer! Jun 16 Tribute to Our "Fallen Heroes"